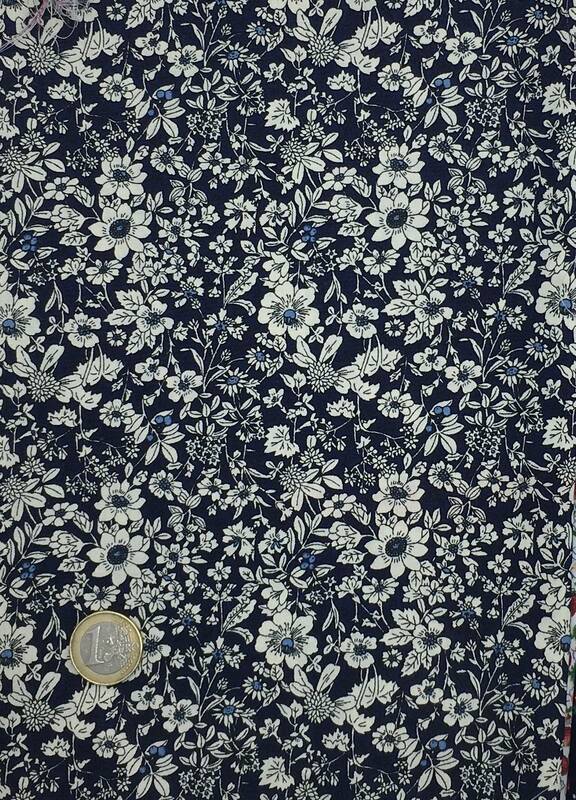 It is so soft and delicate, and the pattern is so pretty, it almost seems like Liberty lawn. It really seems rare and special! Very, very fast shipping from France, and the seller is very thoughtful!